Criminal, Immigration, Family law? 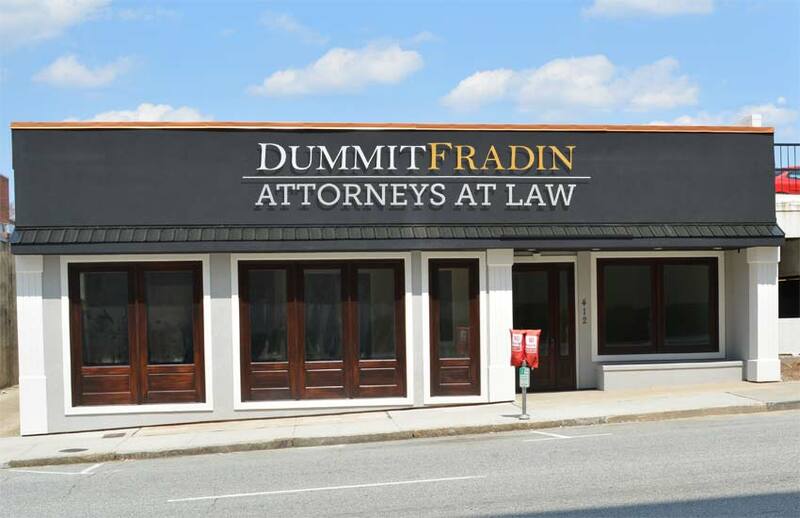 We Have An Attorney For That! 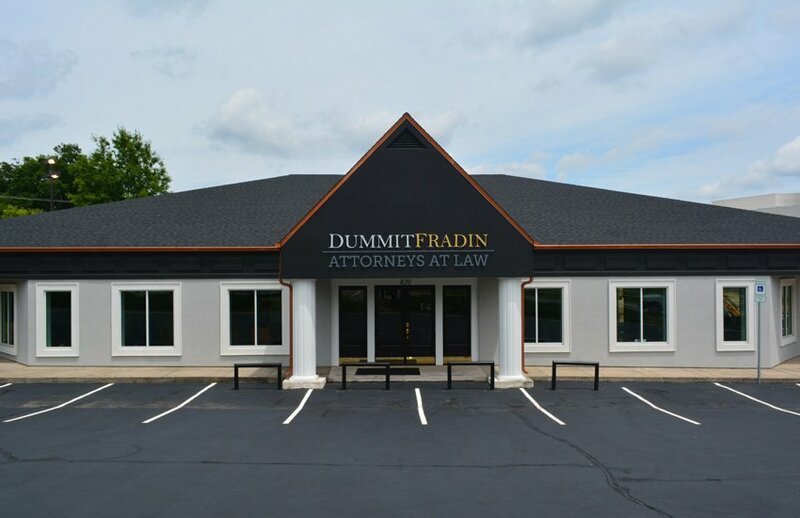 Dummit Fradin is a comprehensive law firm offering legal services in the areas of DWI Defense, Traffic Defense, Criminal Defense, Immigration, Family Law, Divorce, and Child Custody. Keep up to date with the latest news concerning the Charlotte legal scene. Read what our Charlotte clients have to say about us. Our Charlotte case results for you to review. 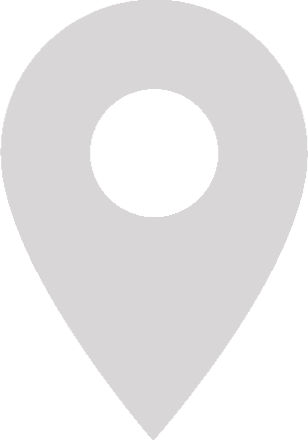 Experienced Charlotte Attorneys. Accepting Cases Now! Family Lawyers, Criminal Lawyers, Immigration Lawyers. 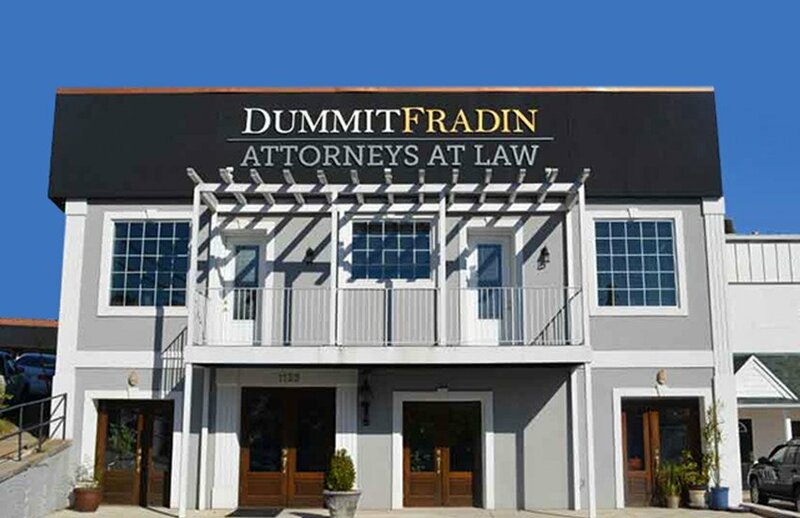 Yes, yes, yes, we have an attorney for that. Our firm has been practicing law for over 30 years. We are dedicated to matching our exceptional clients to our exceptional attorneys. We know the courts in Charlotte, and we know how to make a bad situation better. Our award winning Charlotte attorneys are here to fight for you. And as always remember that when you higher one of our Charlotte attorneys, you hire a team of Charlotte lawyers and professional staff. We believe that being informed can increase the possibilities of case success. This is why we make every effort to ensure our clients have all the information and resources they need when making case-related decisions. Under our careful guidance, you can feel more at ease about the road ahead. We would be happy to give you more information about our services and what you can expect as our client.